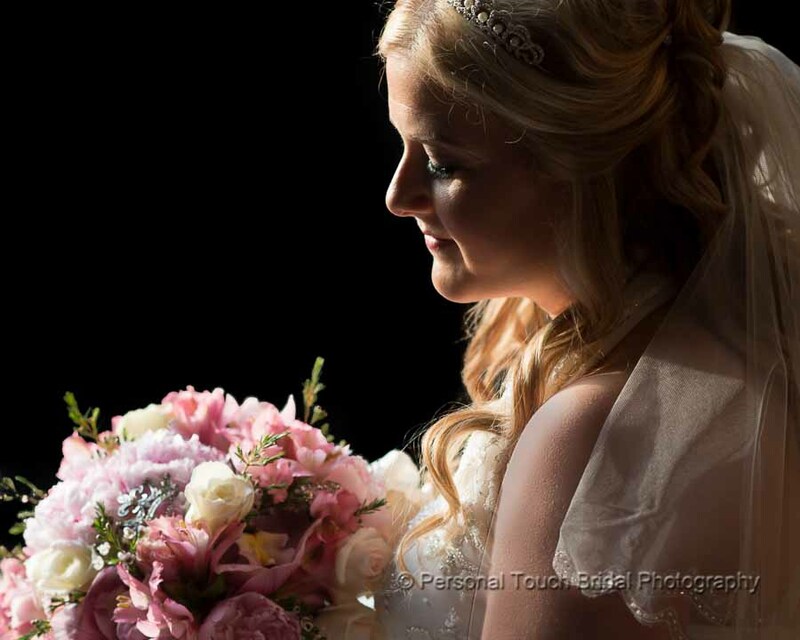 Thank you for your interest in Personal Touch Bridal Photography. We have captured more than 2,000 weddings in 14 states, and have earned an excellent reputation by providing our clients with high quality photography and outstanding customer service. If you’re looking for stress-free photography, you’ve come to the right place. We serve a large geographic area that includes Slidell, New Orleans, Mandeville, Covington, Mississippi and the Gulf Coast. We have worked at nearly every wedding venue within 100 miles of New Orleans; no matter where you’re going, we’ve probably been there. We are one of the only photographers recommended by Louisiana Castle. Having captured more than 200 weddings at that location, it remains one of our favorites. We have also worked many times at The Blue Rose and Southern Oaks Plantation. We capture your wedding just as it occurs, and we do it efficiently. We know the what’s, when’s and where’s. That means we won’t miss the important shots. It also means that you won’t experience constant interruptions throughout the day. We have an effective workflow for organizing family and bridal groups during formals. This means more time with friends and family at the reception. That’s something our clients really appreciate. Call us at 985-640-8196. We would be happy to answer your questions and show you samples of our work. We can meet at our office in Slidell, or at a location of your choosing. Consultations are 100% free.